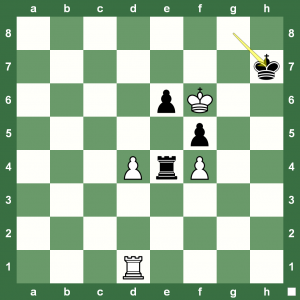 Quick Chess Tactics Test: Can You Solve All? Sunday is time for Chess King tactics test. Here are three positions from real games. Can you solve them all? 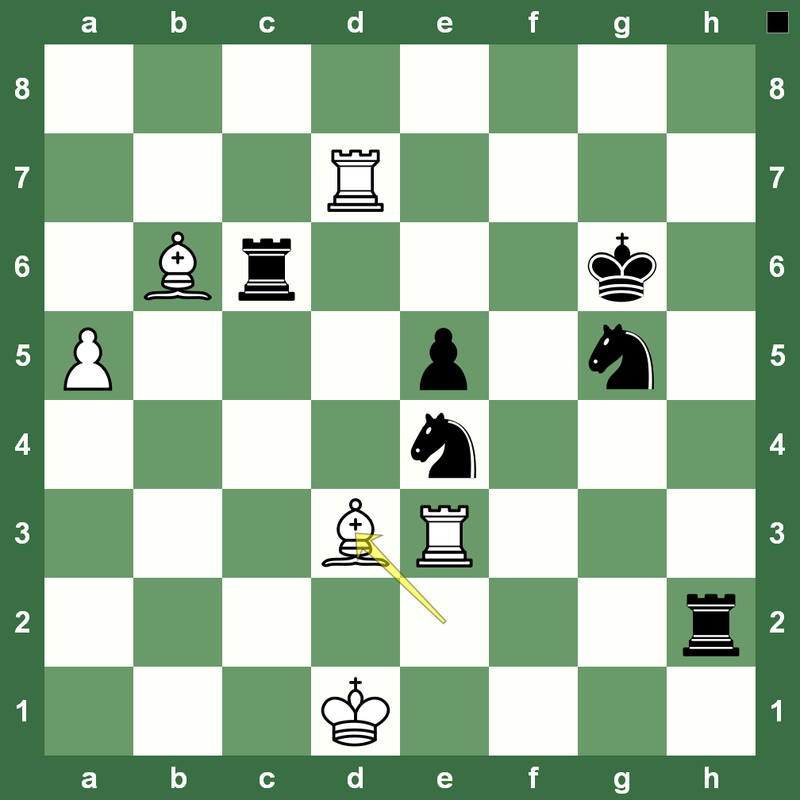 In the first position on the left, White to play and win. Mendoza-Diaz, Colombia, 1996. Should White retreat the Bishop from h6 as the mate threat on g7 is thwarted by the Black Queen on f6? 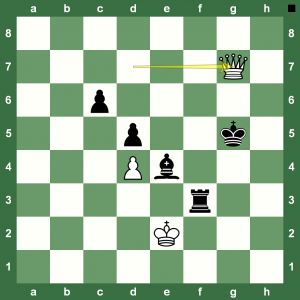 Chess King is ready with an endgame lesson for you. Do you know how to checkmate with the Bishop and Knight? The position on the left is the basic motif that you must remember always. Learn the entire method easily with the award-winning podcast series hosted by Chess Queen™ Alexandra Kosteniuk. 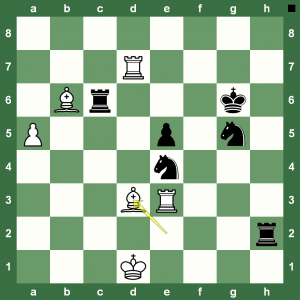 Here is an interesting game form the sixth round at the London Chess Grand Prix. 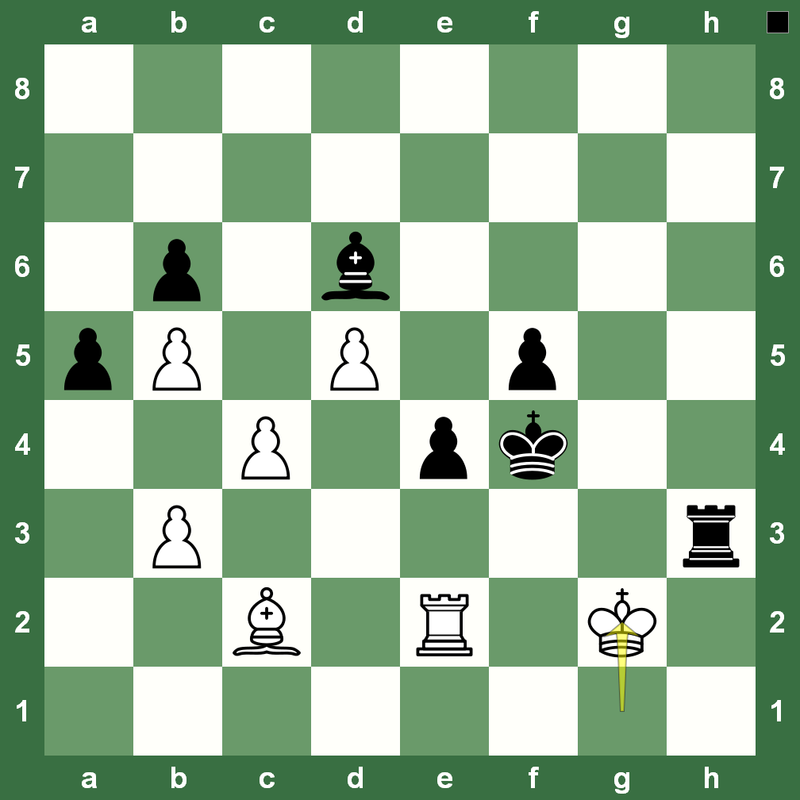 Rustam Kasimdzhanov took on Shakhriyar Mamedyarov in a Semi-Slav game where White seemed to be going along fine. 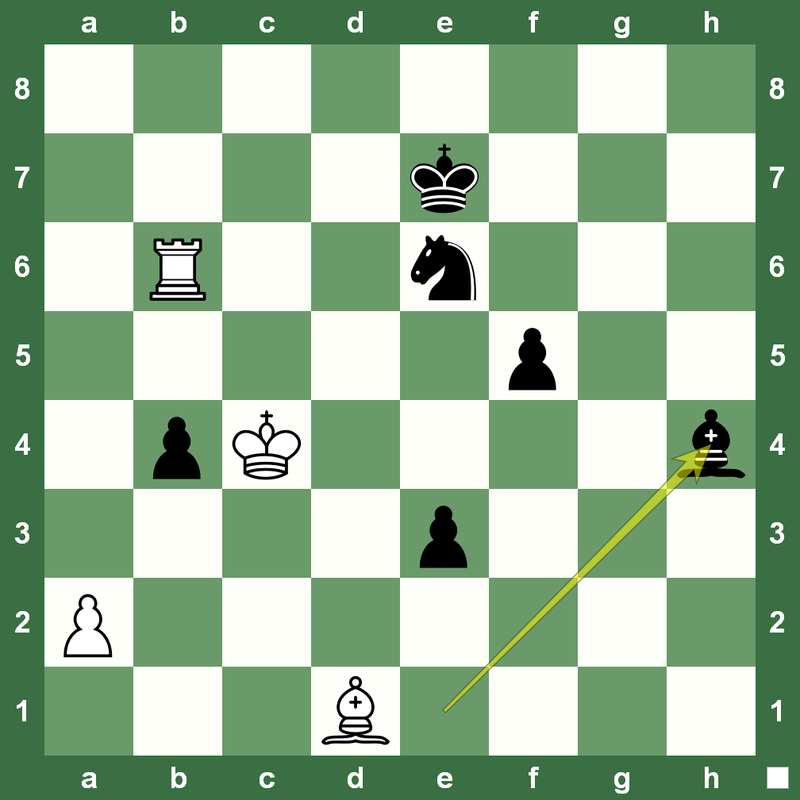 But, Mamedyarov was waiting for his opportunities and Kasimdzhanov played 38.Rbd2. 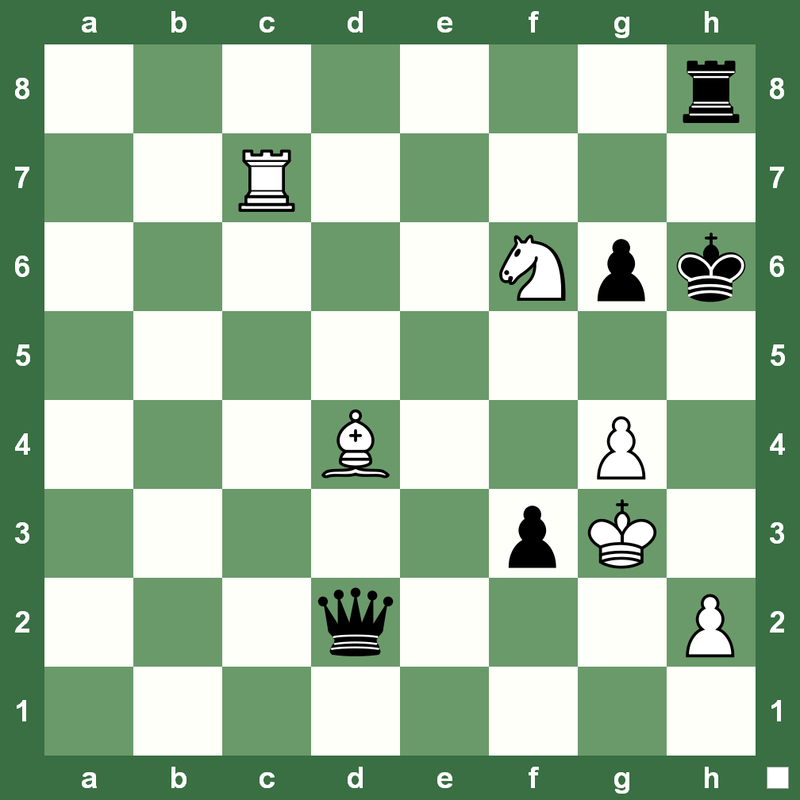 Find the winning idea/combination for Black. 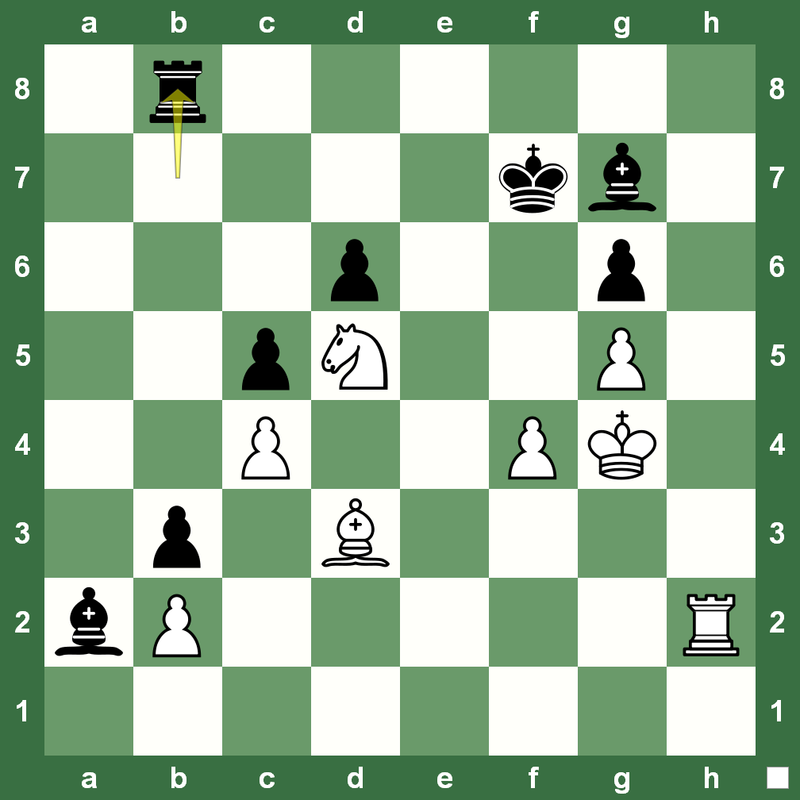 The Women’s Chess Grand Prix in Ankara – the sixth and final one in the series 2011/12 – witnessed a top-seed clash between Anna Muzychuk and Koneru Humpy in the ninth round. 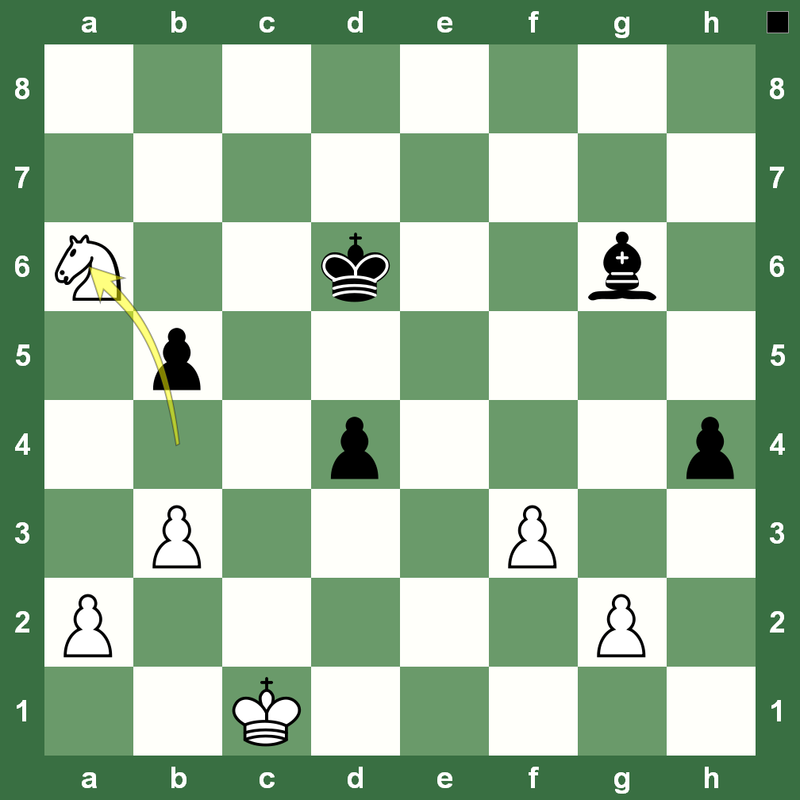 Humpy was cruising along fine till she lost a pawn and that eventually led to a lost endgame. 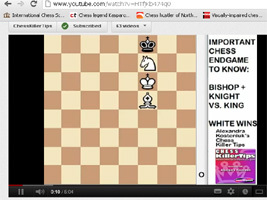 You can watch the game in the super Chess King applet below. The London Chess Grand Prix goes into its first rest day after five rounds. Boris Gelfand is in the lead. 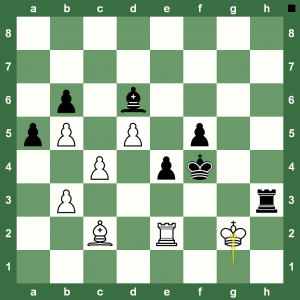 (Tournament report on Chess Blog.) All games were drawn in the fifth round. 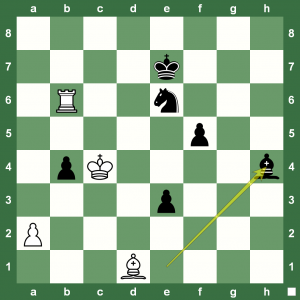 However, Leinier Dominguez missed a win against US Chess Champion Hikaru Nakamura. Black has just played 68. …Rb8. 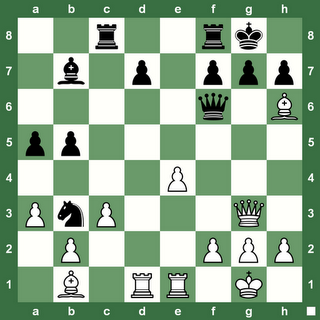 Can you find the winning continuation for White? World Chess Champion Viswanathan Anand and World No. 2 Levon Aronian drew their game with a three-fold repetition in the second round at the Sao Paulo Chess Masters Grand Slam. Check it out with Chess King. Draw was agreed in a totally balanced position – two minor pieces each and equal number of pawn on both sides in what is a dead draw. World No. 1 Magnus Carlsen forced out a win from a draw against Vallejo Pons in the second round at the Sao Paulo Chess Masters Grand Slam. 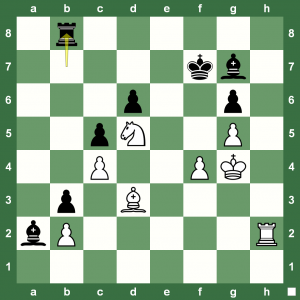 (Report on Chess Blog.) 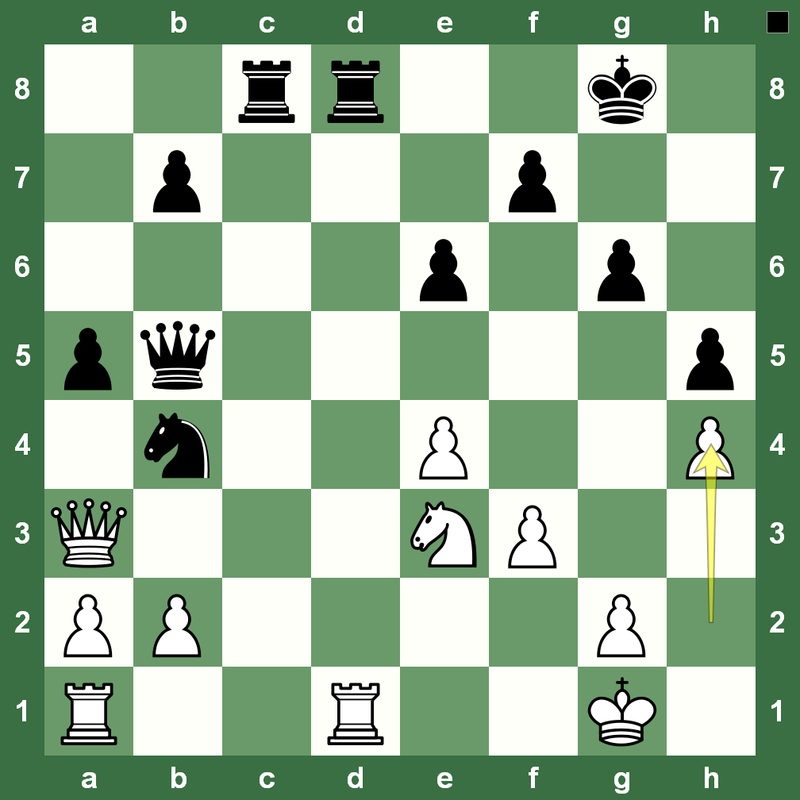 In the position on the left, White has just played 34.Nxa6. 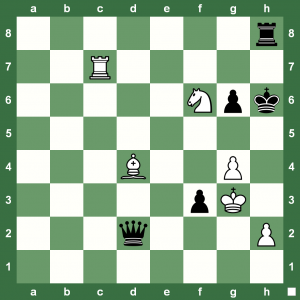 Magnus Carlsen managed to find the right path for the Bishop to win the game. Can you? Chess is a lot about psychological pressure. A cold-calculating machine’s draw could be a human’s nervous loss. 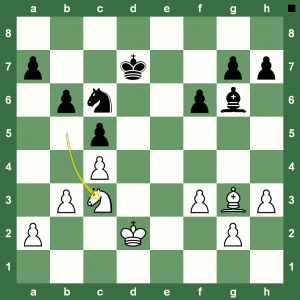 Here’s an interesting position from Koneru Humpy-Ju Wenjun at the Ankara Women’s Chess Grand Prix (Report on Chess Blog.) 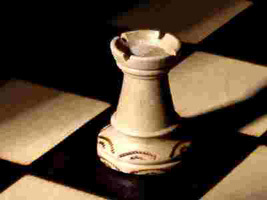 White is a pawn down. Looks for resources, plays 59.h4. 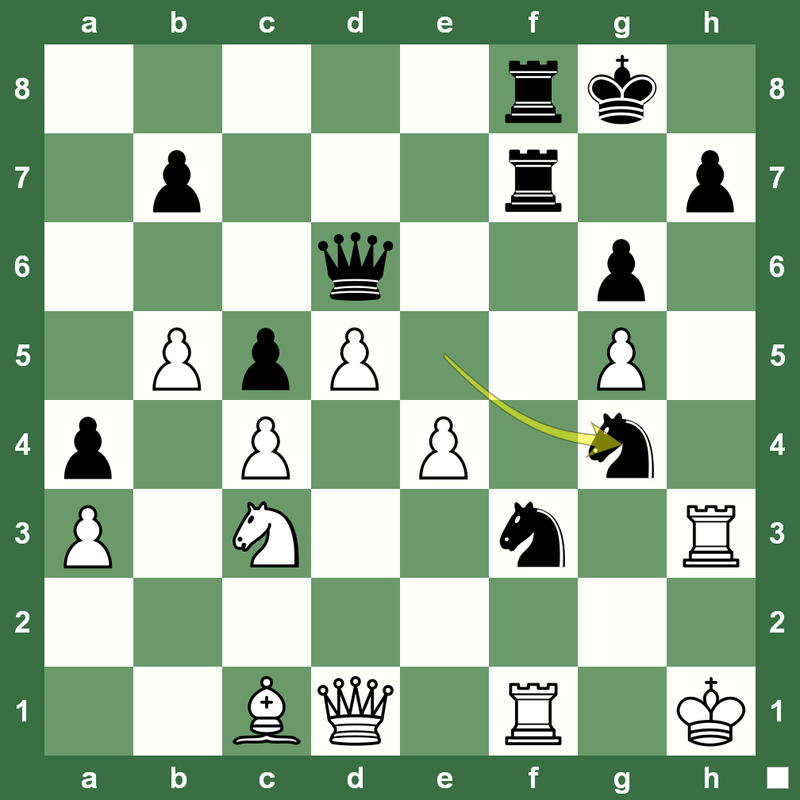 The correct continuation for Black: Bxh4 for a draw (for a machine that is). The h-pawn falls for White, but so does the b-pawn for Black. 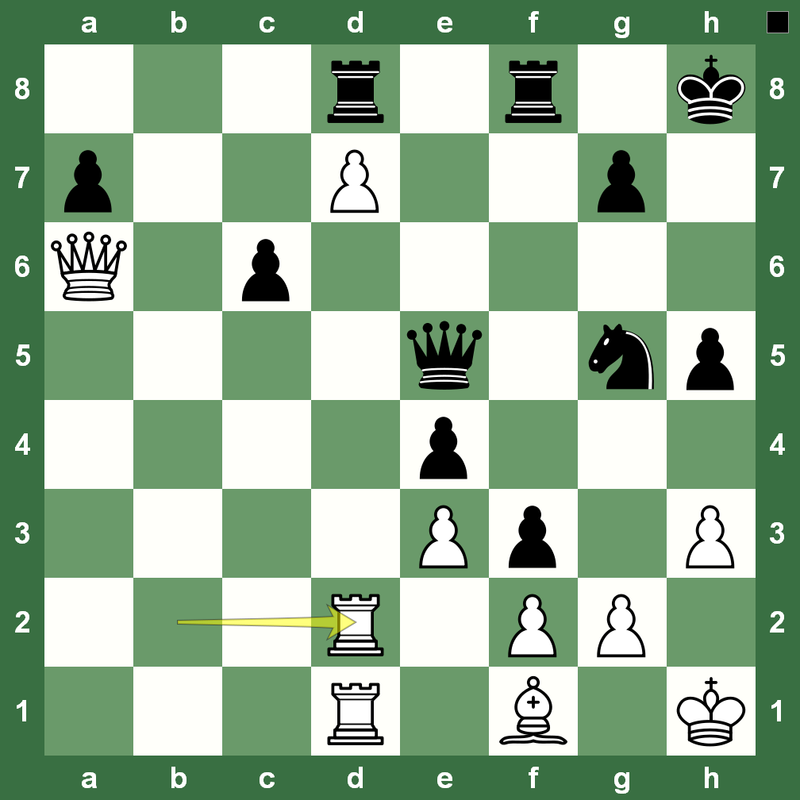 Now, comes the psychological pressure (in time trouble) that White piles up by pushing the a-pawn knowing that the connected Black’s passers on e- and f-file are controlled by the Bishop. Ju Wenjun fumbles in the endgame, loses. 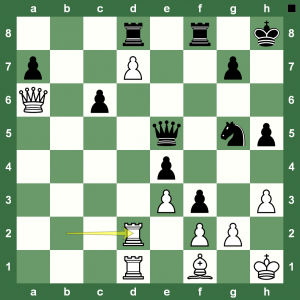 Enjoy the game in the Chess King applet. Alexander Grischuk, playing his trademark strategic chess, beat Shakhriyar Mamedyarov in the fourth round at the London Chess Grand Prix. It was a closed Spanish game. Grischuk decided to take some space, chasing the white colour bishop by h3-g4. Grischuk kept on pressuring his opponent. After 24 moves, all the black pieces were on the 8th and 7th ranks! That was the moment chosen by Grischuk to sacrifice a knight for three pawns and activity. 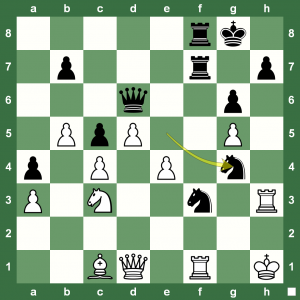 Mamedyarov was obliged to give back his knight but it was clearly not enough and his position remained completely lost. First victory of the tournament for Grischuk! The Sao Paulo Chess Masters Grand Slam would have got another draw in the results had World No. 1 not tried to push for a win in a drawn game. Carlsen refused to shake hands for the draw and continued to struggle for a win. He even got the winning position. Then, he missed the winning combination and ended up losing the game in time trouble. 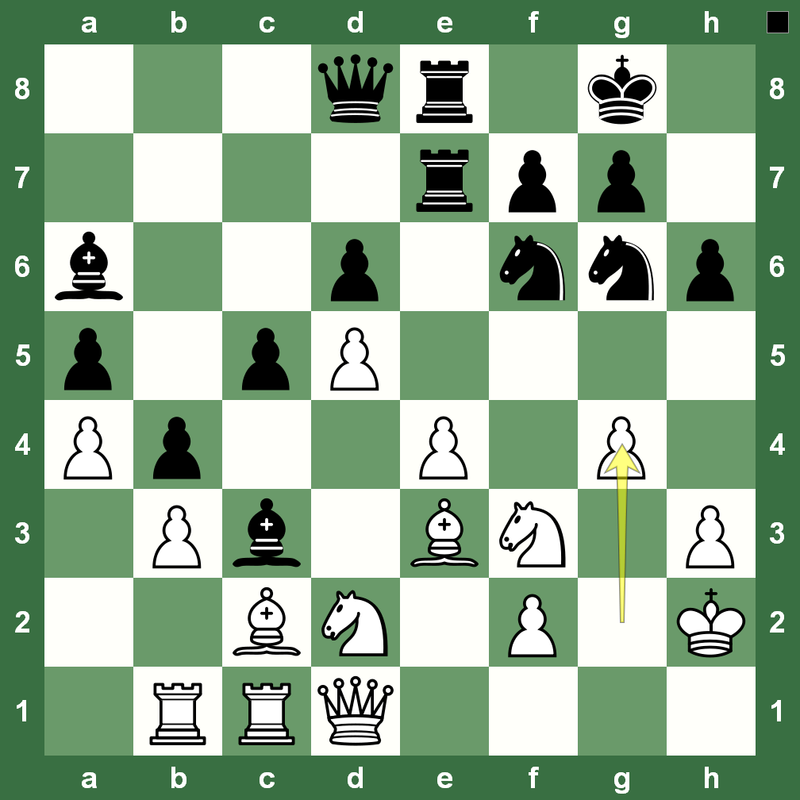 In the position on the left, White has played 80f5. 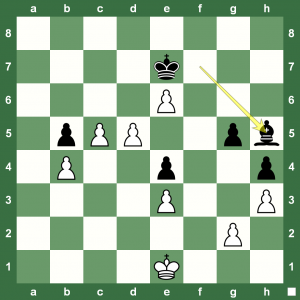 Spot Carlsen’s winning move and strategy. World Chess Champion Viswanathan Anand agreed to a dead draw against Francisco Vallejo in the first round of the Sao Paulo Chess Masters Grand Slam. The end position is on the left. 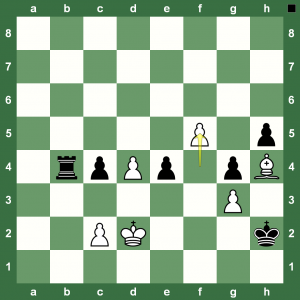 Black has a perfect fortress with Bishop, Rook and the pawns. White cannot do anything except give checks with the lone Queen! 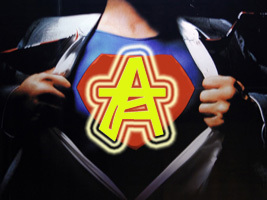 Enjoy the game with the Chess King applet. There is lots of great chess happening all around. 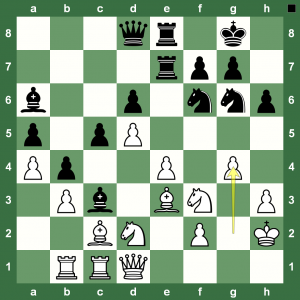 Plenty of Chess King games to study and enjoy. The Sao Paulo Grand Slam Chess Masters has begun with six strong chess Grandmasters: Magnus Carlsen, Levon Aronian, Viswanathan Anand, Sergey Karjakin, Fabiano Caruana and Francisco Vallejo. Levon Aronian dominated in his game with Sergey Karjakin in the first round. Aronian said he had prepared the line and was waiting to use it! Why is Bd3 a blunder? Two rounds have been played at the London Chess Grand Prix. 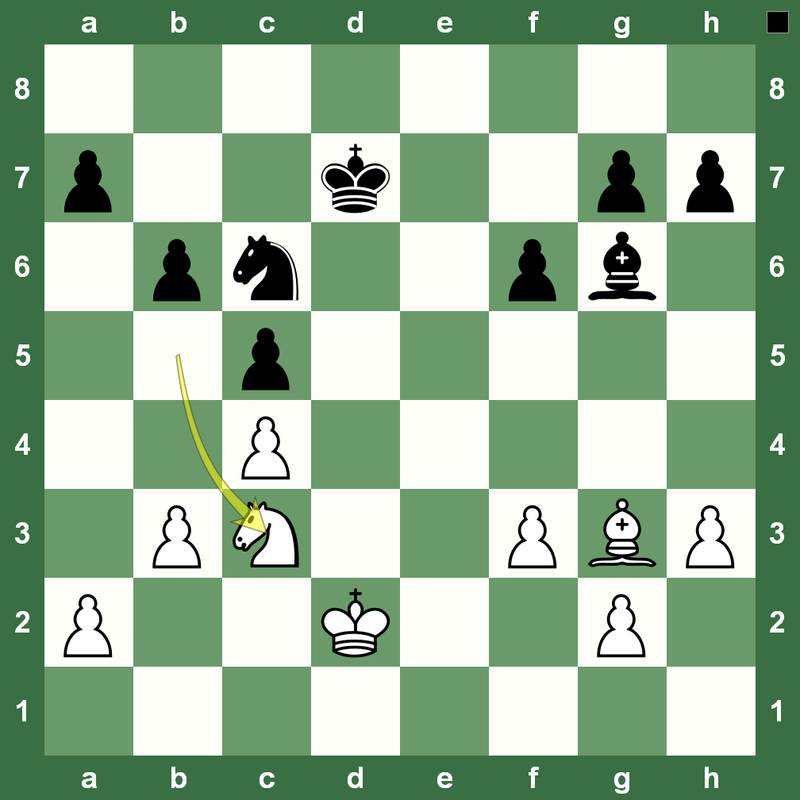 Hikaru Nakamura lost his game in the first round, but had Rustam Kasimdzhanov gift him this game in the second round. 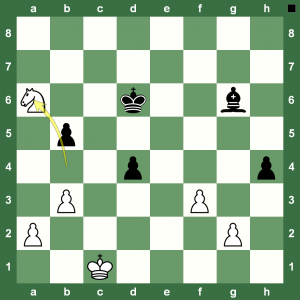 (Read the reports on Chess Blog.) White has just played 60.Bd3. Can you spot why it is a blunder? 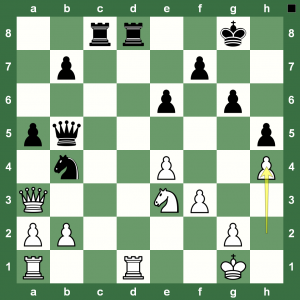 Here is a Chess King pick of checkmates sent to us by Chess King readers. Hope you have solved all our previous checkmate puzzles!